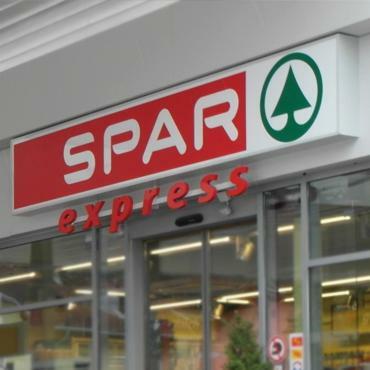 One of the largest food retailers in the world SPAR has opened a new SPAR Express store in Ghent, Belgium. As SPAR supermarket name stands for word spaar – save, the customer’s choice of FREOR refrigeration equipment was based on maximizing the installation’s efficiency. 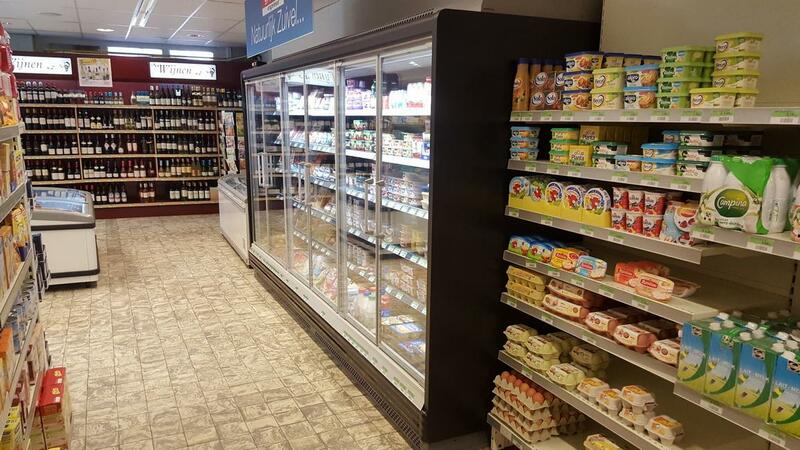 The installation of energy-saving Hydroloop Hybrid cooling system and FREOR branded refrigeration display cabinets was carried out by FREOR’s official partners in the country – Cooltech. 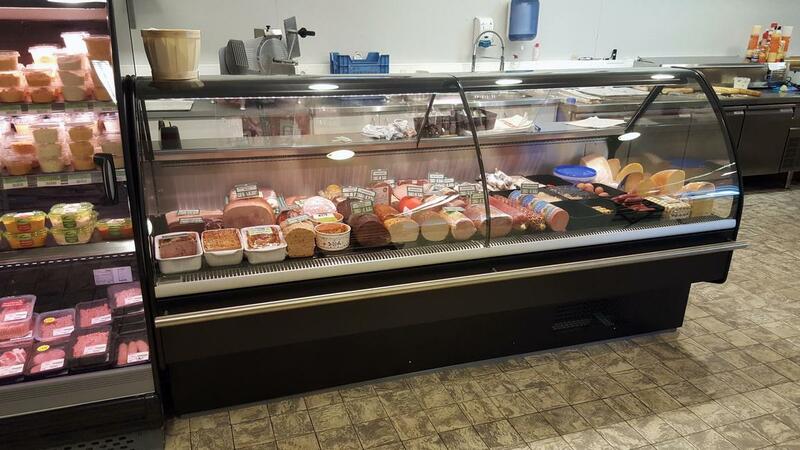 Refrigeration department of the store often faces an issue of how to reuse the excess heat of the refrigeration process effectively and minimize the energy usage. 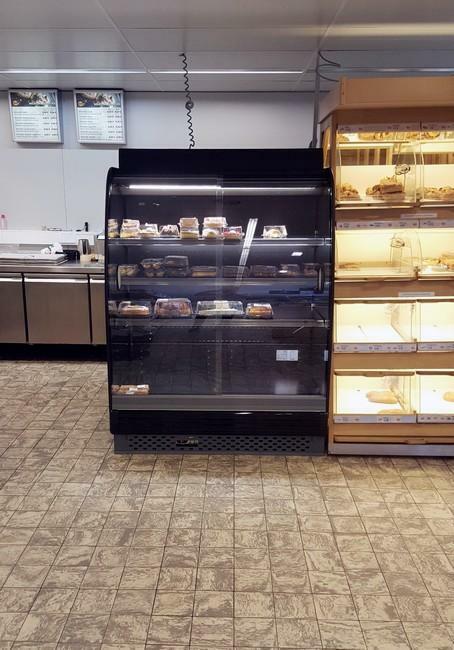 FREOR’s Hydroloop Hybrid refrigeration system is a solution to this problem. Compared to the remote refrigeration system, this system allows linking a number of independently operating refrigerating cabinets to a glycol-cooled system, which not only allows to reduce condensing temperature and reach the desired temperatures in display units easier but also saves about 9-12 % of energy and lowers refrigerant leakages to a minimum. The hybrid system is beneficial as it enables to switch modes according to store heating needs – excess heat can be removed outside or emitted directly into the shop in cold period if needed. 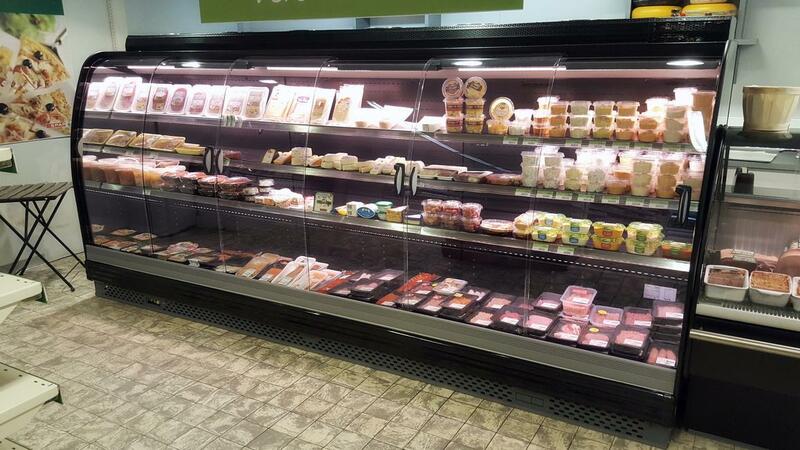 FREOR refrigeration equipment is designed to optimize energy consumption. 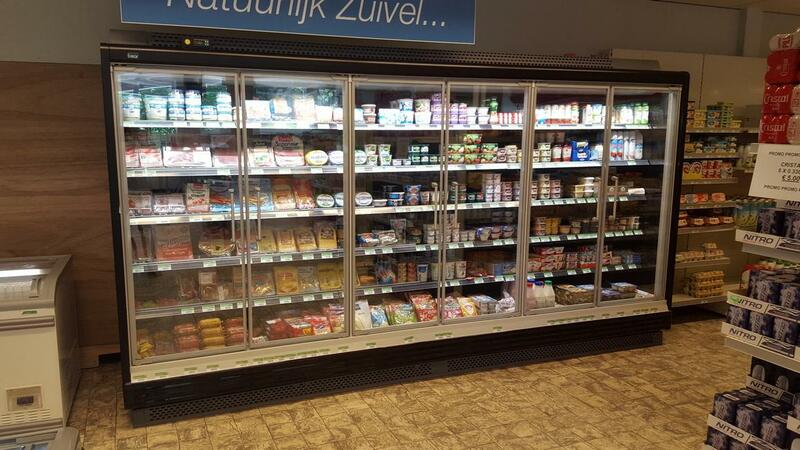 All installed refrigerated display cases in SPAR Express in Ghent operate on natural low GWP refrigerant propane R290, which is a great green alternative to F-gases with excellent thermodynamic properties. 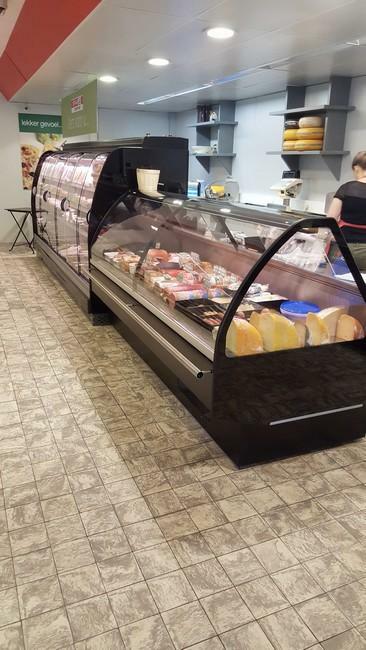 The store has chosen a low-height chilled cabinet PLUTON SPACE and serve over counter RHEA for meat and cheese products to work as the standalone plug-in units, and the rest of the cabinets – integrated into a Hydroloop System. FREOR produced multidecks JUPITER feature a standard Dual Air Curtain System, keeping a proper balance between temperatures in the display area and the outside. All the cabinets have double glass doors which significantly reduce energy consumption and still ensure clear product visibility.